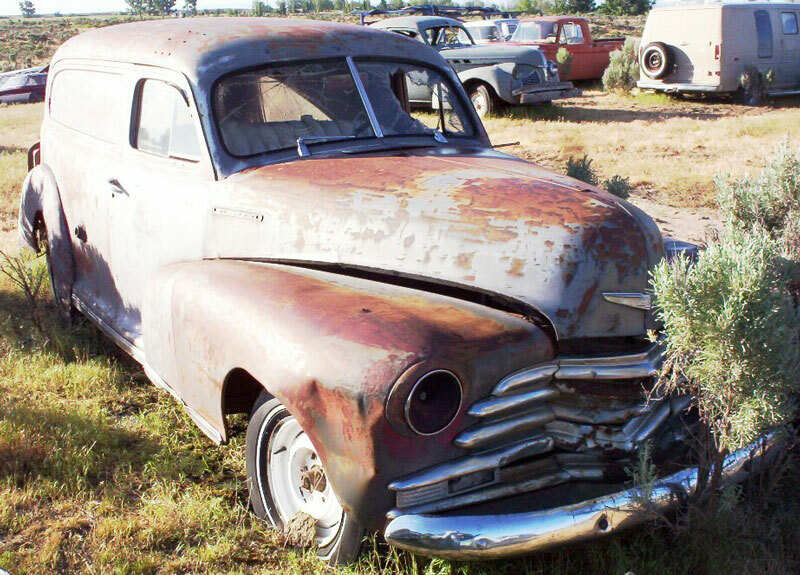 This silver 1947 Chevrolet Model EJ 1/2 ton sedan delivery is a very straight, solid, complete, high desert vehicle ready for restoration. The grill is broken. The front bumper is good. The right front fender is dented but is repairable. The headlight bezels are missing. The rear door is good but need new hinges. The rear bumper is good. The floor boards are solid. 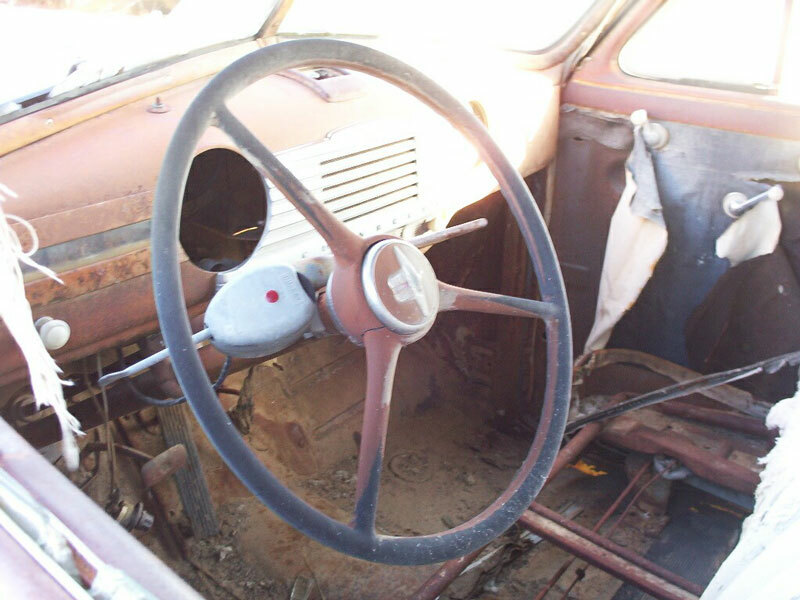 The interior is all there. The gauge is missing. 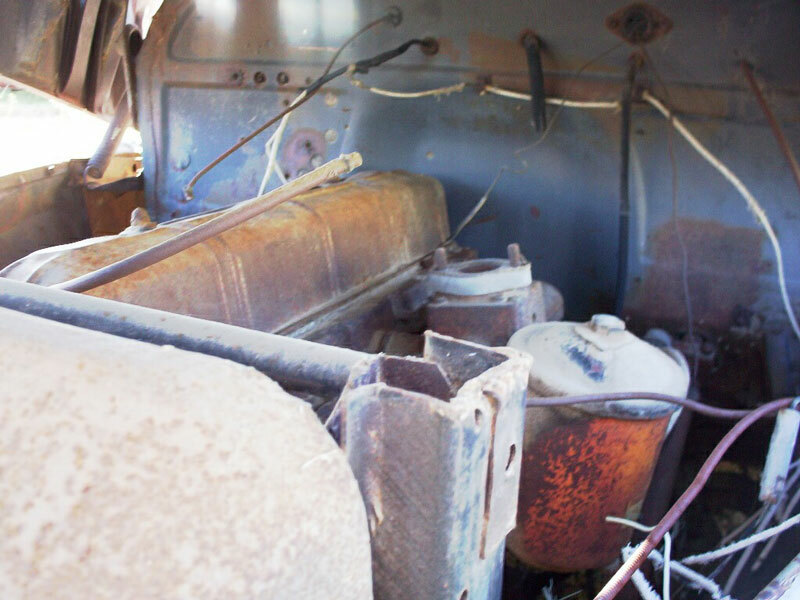 The 3 speed column shift and 6 cylinder OHV motor are all there, except the carburetor and air cleaner are missing. 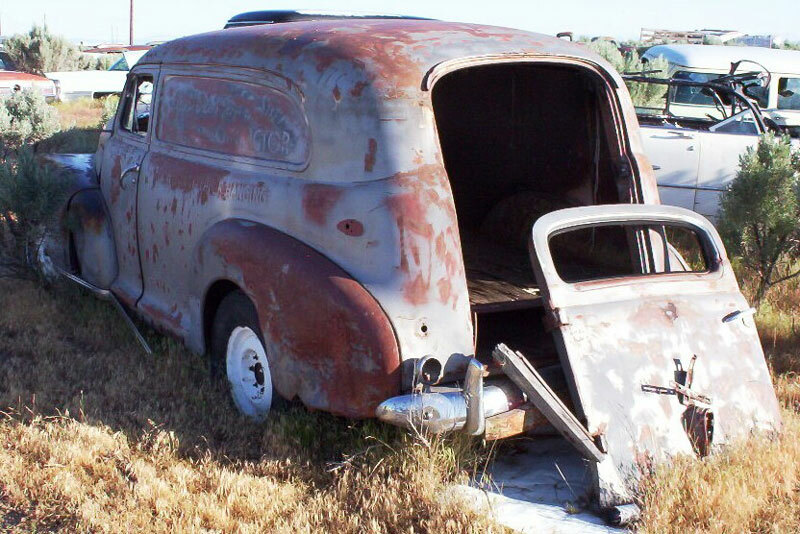 Late 40's Chevy car-based sedan deliverys are in big demand and the 47 is especially desirable because of the embossed side panels. Please call (406) 318-0270 for details about this solid project panel delivery.